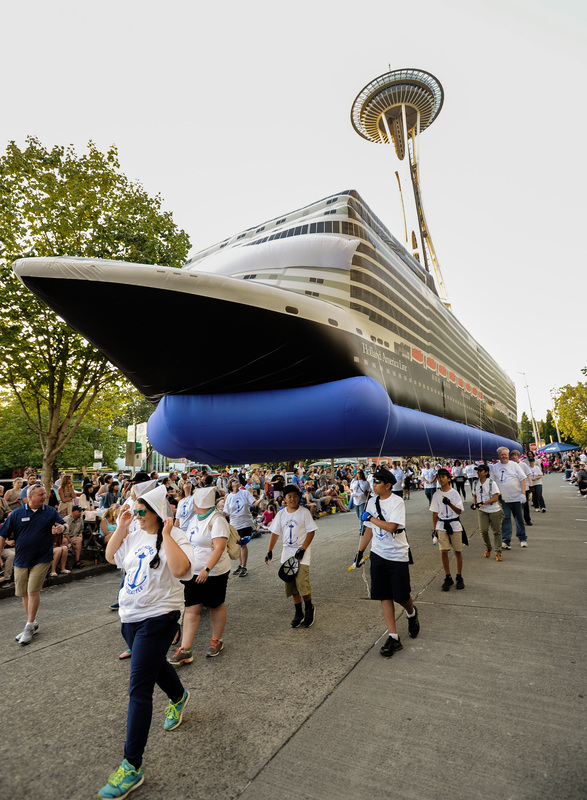 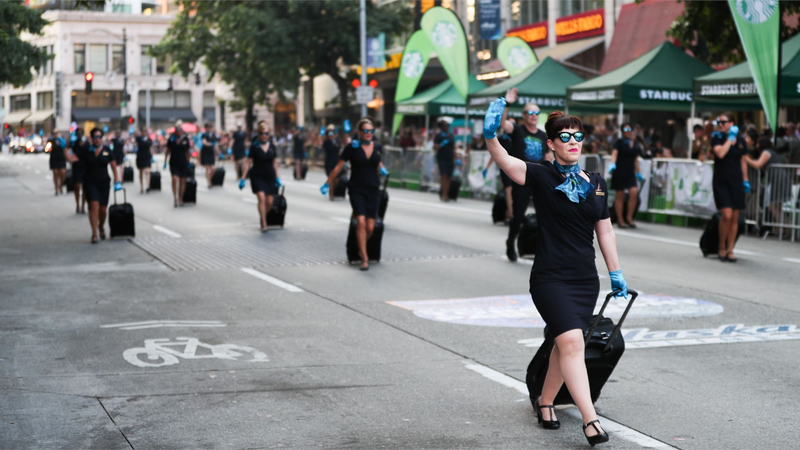 Since 1950, thousands of spectators have gathered on a warm July night to watch as parade units march, float and dance in celebration of Seattle. 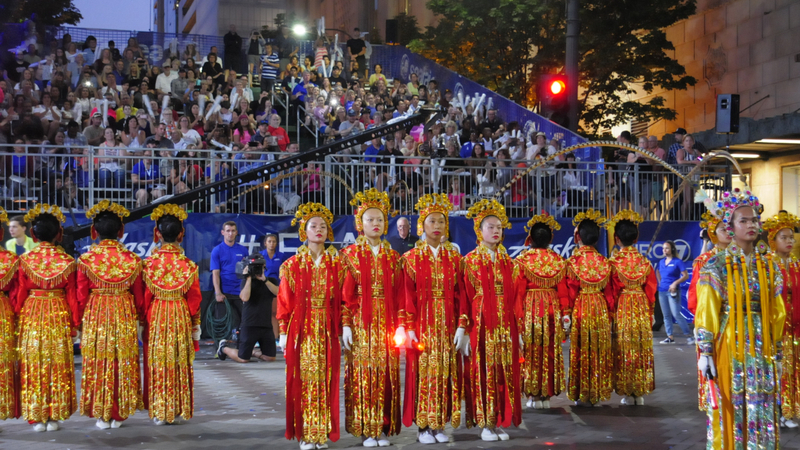 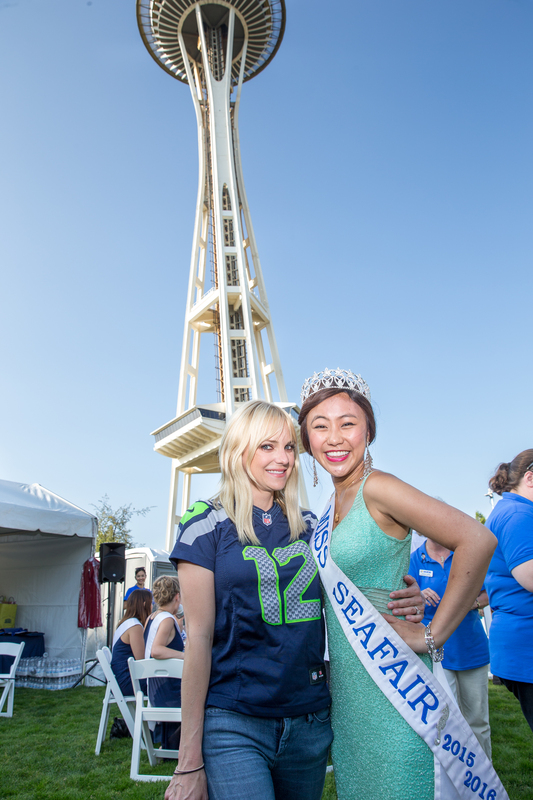 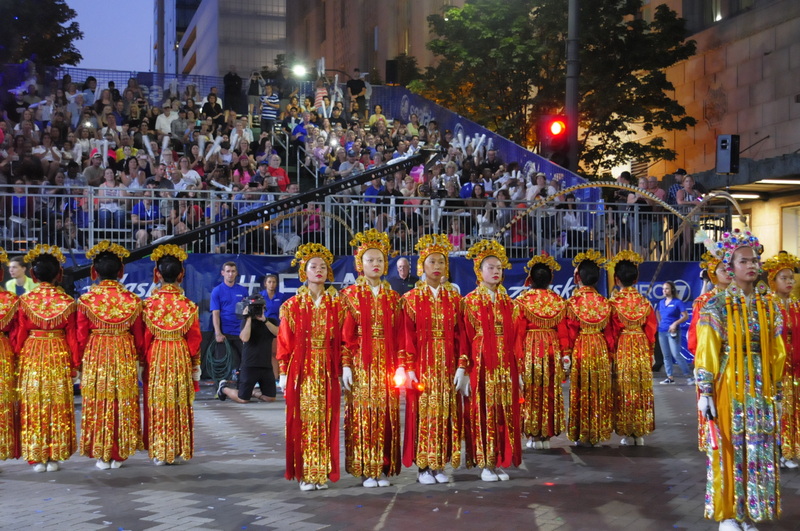 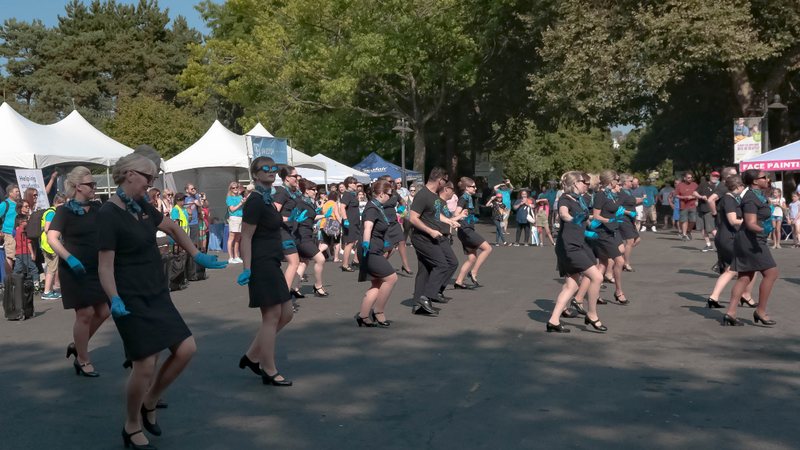 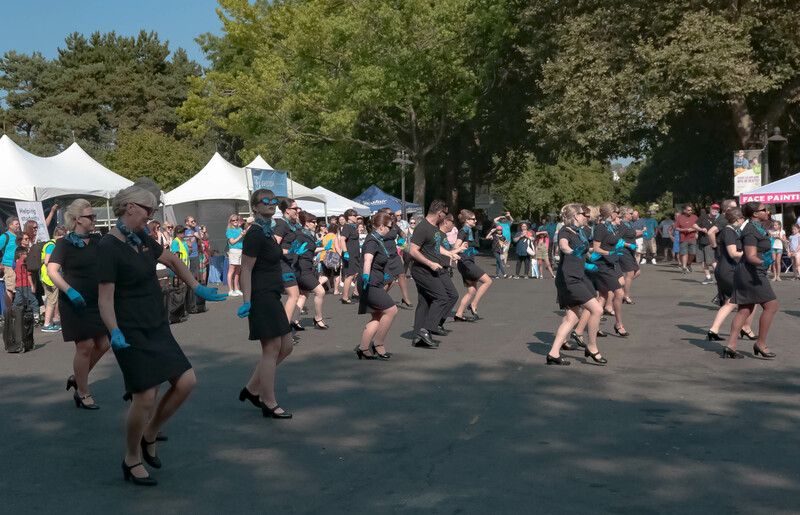 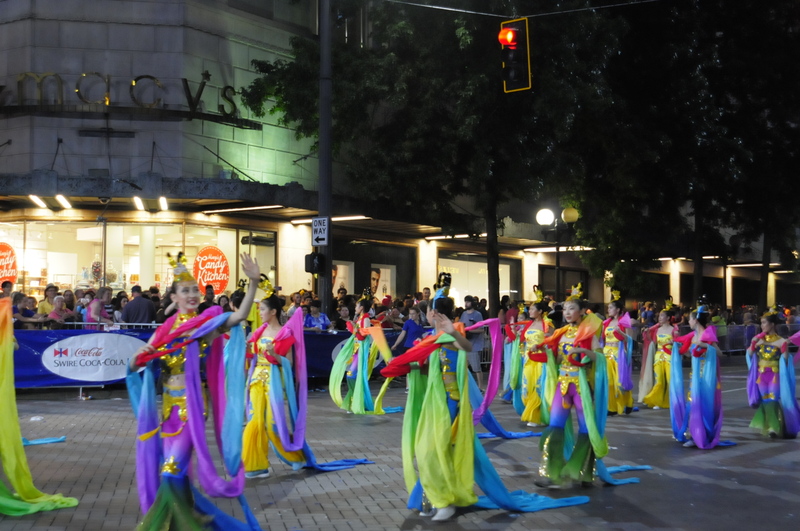 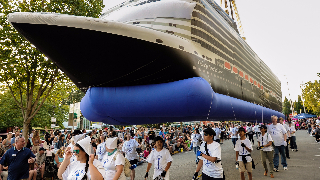 In it’s 70th year, the parade continues to highlight and celebrate traditions in Greater Seattle’s diverse cultural landscape as well as start new traditions, welcoming those new to the Seattle area. 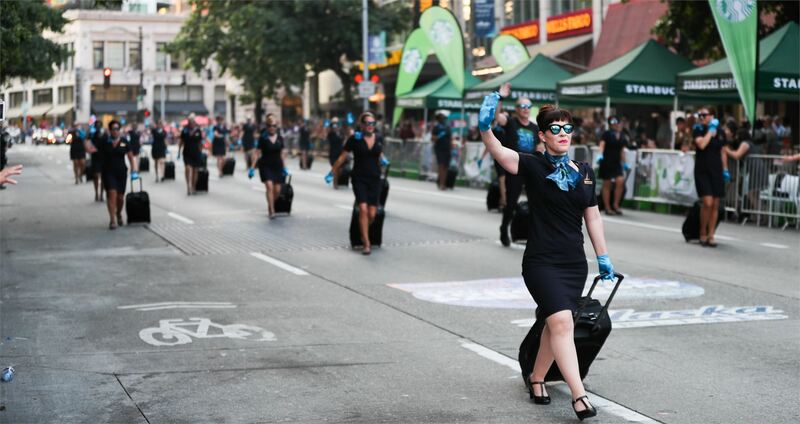 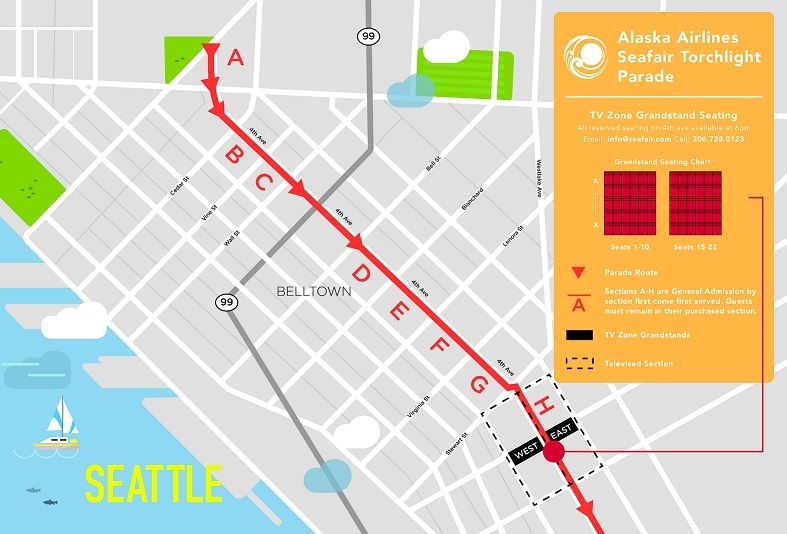 The 2019 Alaska Airlines Torchlight Parade will feature entries both old and new and is sure to be a crowd-pleaser on this momentous year. 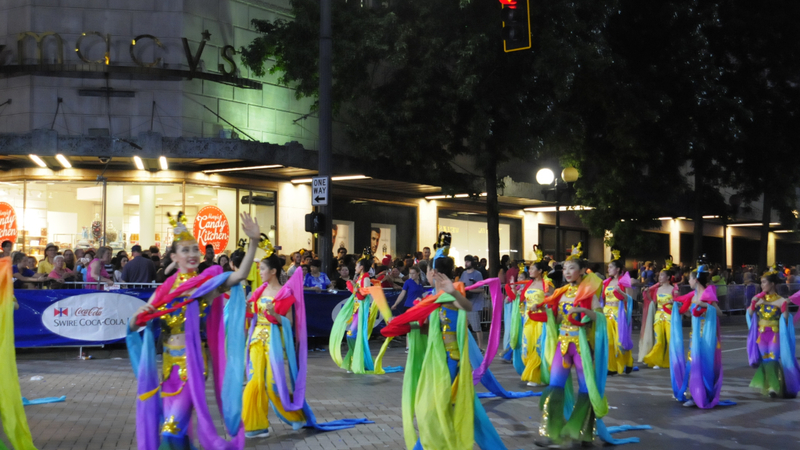 This event is free and open to the public, with reserved seating available for purchase.